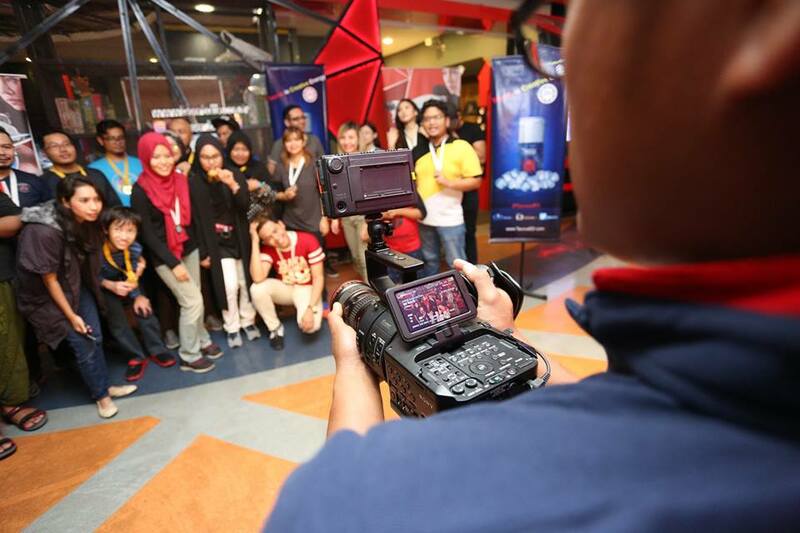 As a photographer, video producer and busines owner myself, I do need stay energized 24 hours. Driving all day long can very tiring and my favourite energy drink so far is Taurus Energy. TAURUS Energy Drink is a carbonated beverage that is specially formulated to provide energy for everyone. 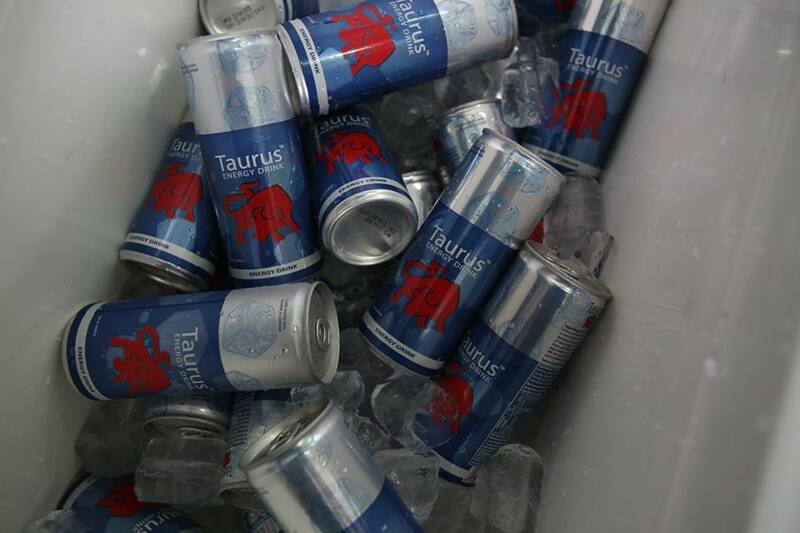 TAURUS Energy Drink is not only help you improve your energy but it also help you to focus more and be productive. If you always busy like me, you definitely have to grab 1-2 can of TAURUS Energy Drink per day as your on-the-go energy booster. Remember, you only need a maximum of 2 cans per day as the content of TAURUS Energy Drink is already carefully measured by their makers to help our body rejuvenate and power up after tiring activities so drink up wisely! 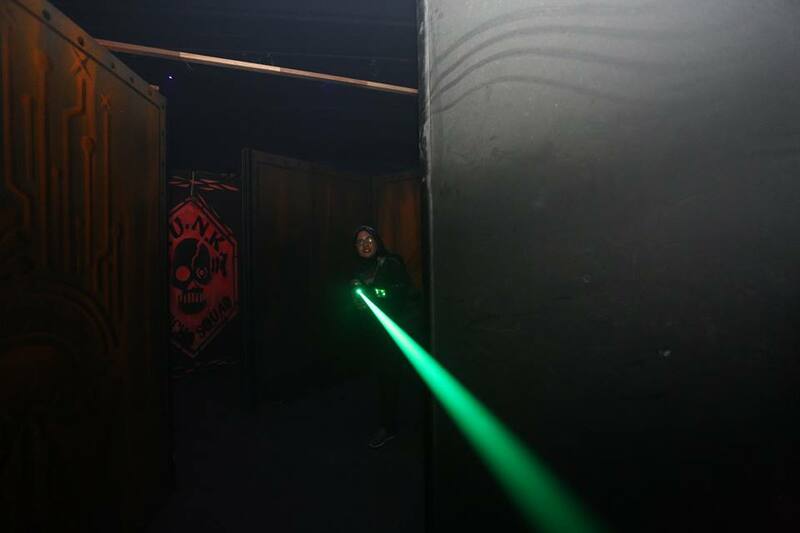 Recently I had opportunity to join Taurus and some other fellow blogger to play laser tag at Laser Battle, Berjaya Times Square, Kuala Lumpur. Have you ever imagine how tiring it was when you have 3 games in a row? Lucky they do have TAURUS Energy Drink ready for us to improve our services. 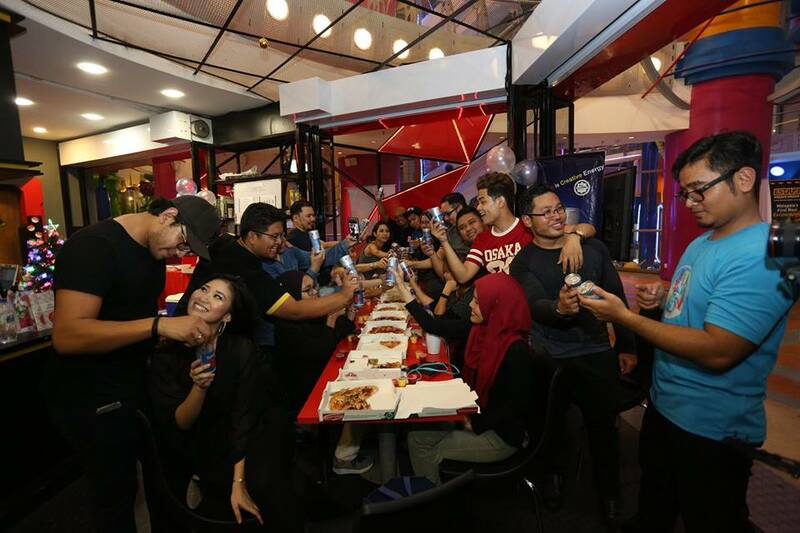 Made in Malaysia, TAURUS Energy Drink contains Carbonated Water, Sucrose, Dextrose, Citric Acid, Taurine, Caffeine, Inositol, Vitamins (B3, B6), Other Color (E102, E110), E211, E202. 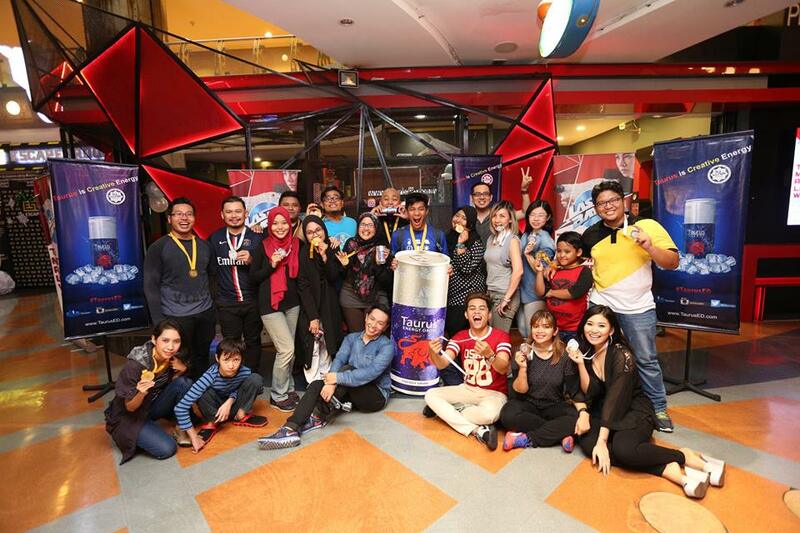 Not only that, TAURUS Energy Drink has been certified halal by Jakim Malaysia (JAKIM / (S) / (22.00) / 492/2 / 1004-06 / 2014). Due to its well-known stimulating effects, caffeine also has an influence on breathing and on the ability of the cardiac muscles to contract, as well as the heart rate ? it has a stimulating effect on the central nervous system and speeds up cardiac activity. Caffeine has a stimulating effect on the organism and ensures adrenaline release, so that more glycogen (energy reserves) and fats can be absorbed. Caffeine leads to stimulation of the metabolism and of blood pressure. Taurine is a non-essential amino acid, which can be produced by the body with the help of cysteine. Taurine is important in the development of the central nervous system and the regulation of fluids in the body?s cells. Furthermore, taurine has been attributed partial protective functions for cell membranes and antioxidant properties. Studies have shown that drinks containing taurine can furthermore significantly prolong the duration of their impact at a higher level of intensity. In combination with caffeine, taurine can have a stimulating and invigorating effect. Taurine improves and/or regenerates muscle tone and has a detoxifying effect. VITAMIN B5 / PANTOTHEN ACID : Vitamin B5 (pantothen acid) supports metabolism of carbohydrates as well as the breakdown of fats and thus ensures the extraction of energy from foodstuffs. VITAMIN B2 / RIBOFLAVIN : Vitamin B2 (riboflavin) is among other things important for control of breathing. At the same time, it takes over functions for energy metabolism, in particular for metabolising fats, carbohydrates and proteins. Inositol is a type of Vitamin B, an active ingredient for living cells. Inositol is considered to be a factor in growth and is also responsible for reducing fat deposits, in that it aids in the combustion of fats by ensuring the export of fatty acids to the liver, where they can be converted into energy. Glucuronolacton is a substance naturally produced by the body (similar to sugar) and has an important detoxifying function for the body. It is produced in the liver from glucose and combines with harmful substances so as to produce a detoxification reaction, i.e. breaking down harmful substances which are produced by bodily exertion. TAURUS Energy Drink is not suitable to be drunk by pregnant and breastfeeding, aged under 16, who have an allergy to caffeine, cardiovascular patients, and when doing strenuous sports activities. TAURUS Energy Drink is also not advisable to drink more than two cans a day out! 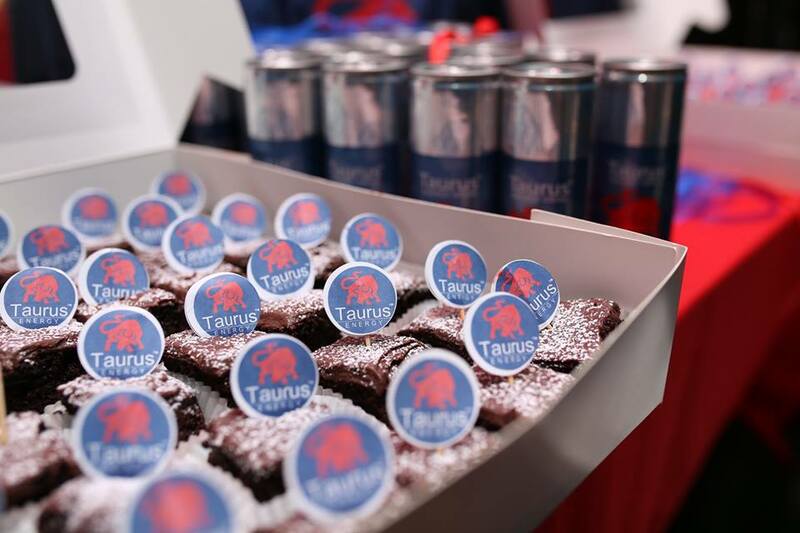 Do you know that TAURUS Energy Drink can be more than just a drink? These two lovely cake do have Taurus as ingredient. 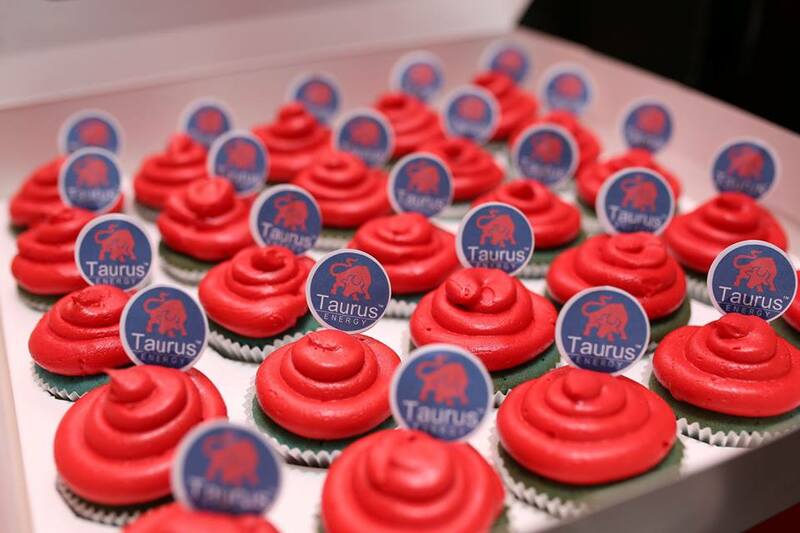 Taurus Brownies and Taurus Cupcake. You can instantly get the TAURUS Energy Drink is in any 7-Eleven nearby. The original price is RM4.80 only! 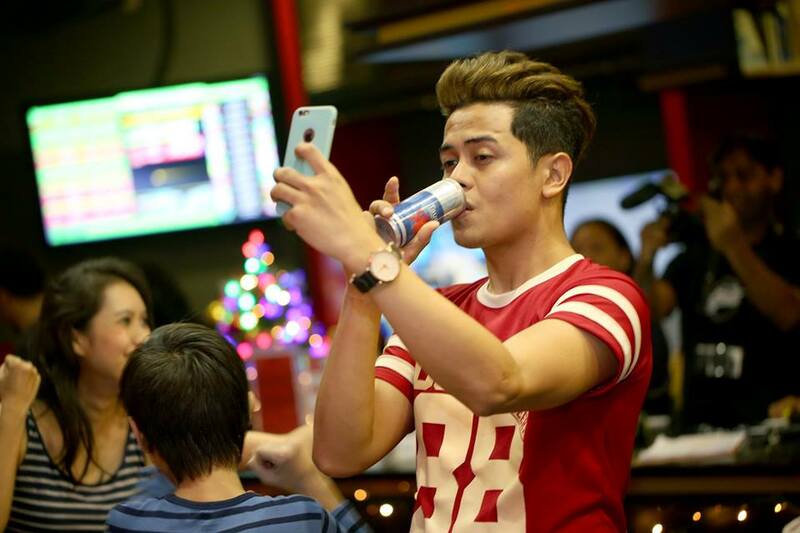 Stay energized only with TAURUS ENERGY DRINK!